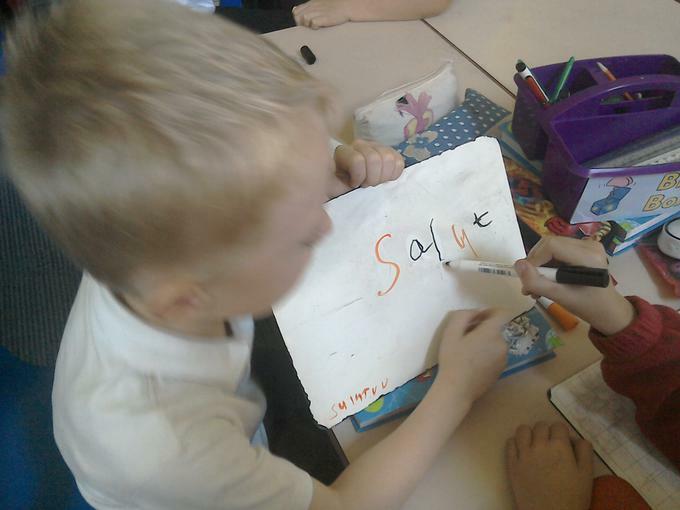 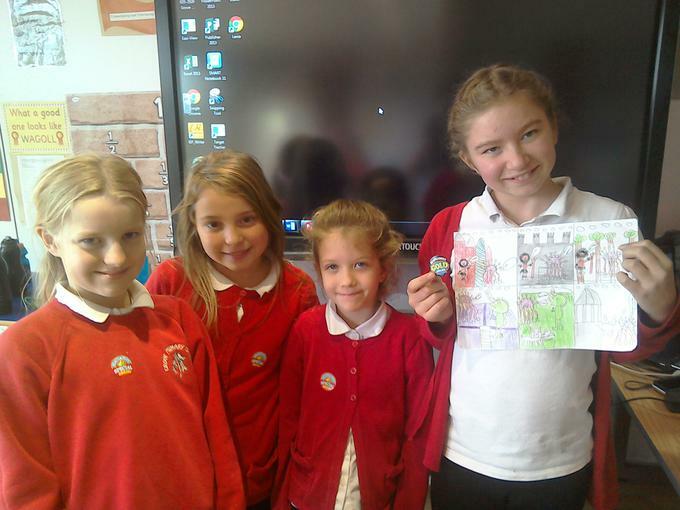 At Grove Primary School, Year 3, 4, 5 and 6 pupils have French taught weekly. 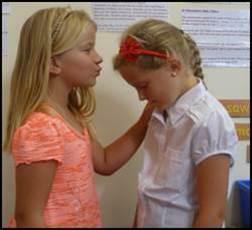 Mimes, quizzes, games, videos, songs, stories and role plays ensure that all learning styles are catered for. 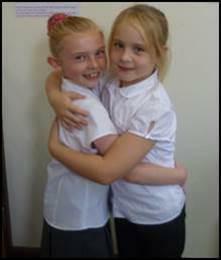 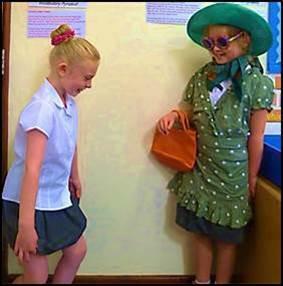 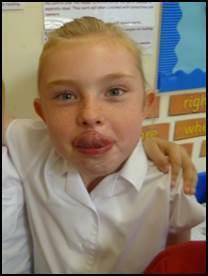 As a result French is an inclusive and engaging subject in our school which is accessible and enjoyable for all. 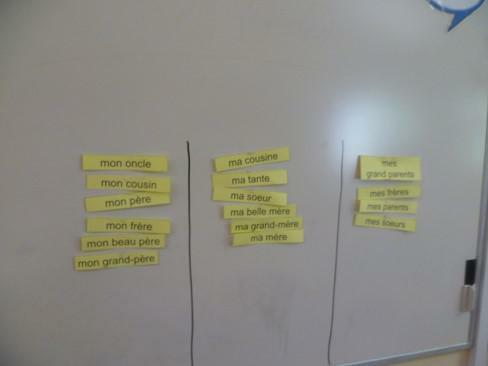 A few examples of the fun games we play in French. 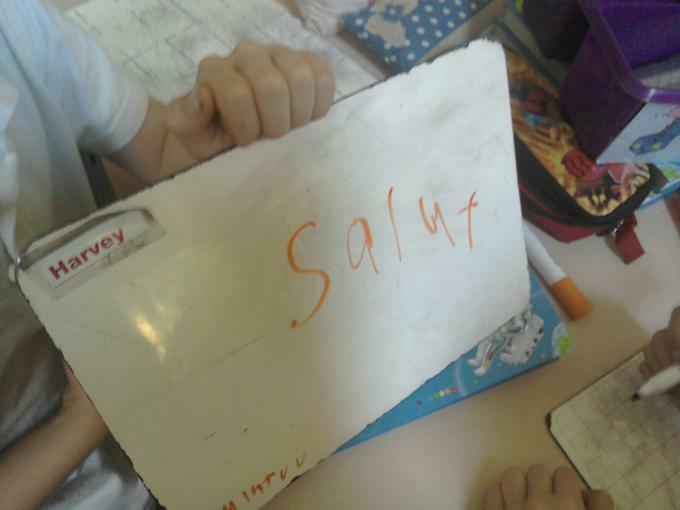 Pupils in each team are given an item of vocabulary - in this case instructions such as "Travaillez a deux" or "Ecoutez". 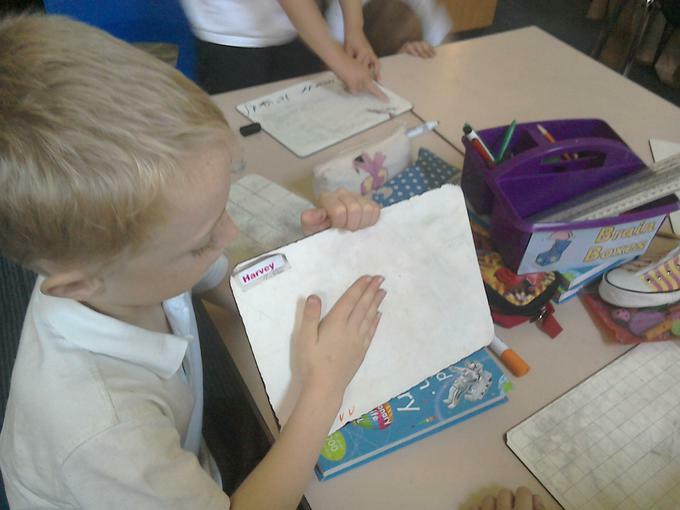 The teacher says one instruction aloud and children from each team who have been given this phrase race to the toy. 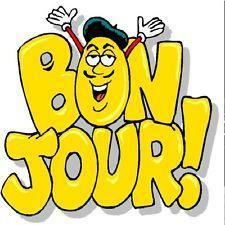 The first person to get it score a point for his/her team. 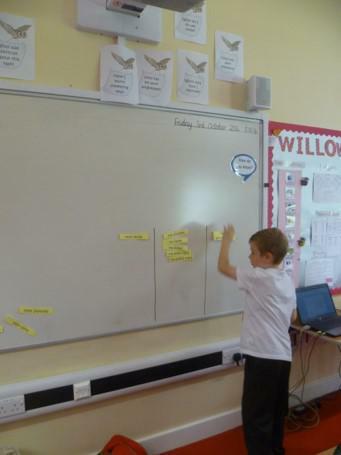 A wide range of topics is covered throughout the 4 years which encompass greetings, colours, numbers, family, birthdays, family, opinions, countries, school life as well as eating out. 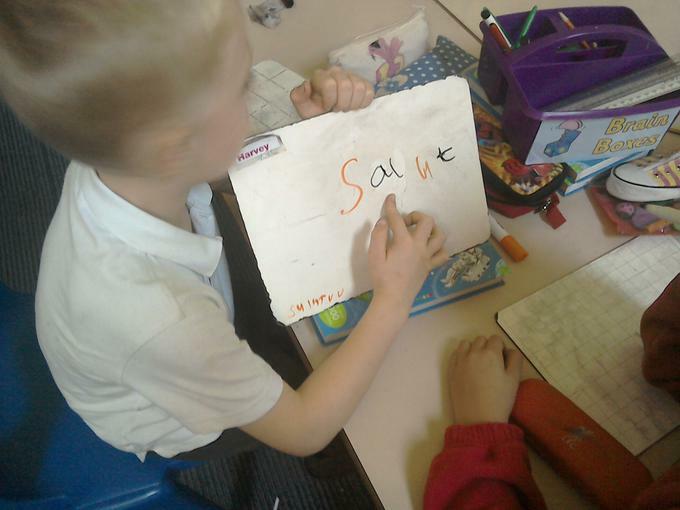 In addition to acquiring practical communication skills pupils have the opportunity to reinforce the grammatical knowledge they have acquired in their own language when literacy notions such as "nouns, singular, plural, verbs, adjectives, connectives, conjunctions and subordinate clauses" are referred to in French lessons. 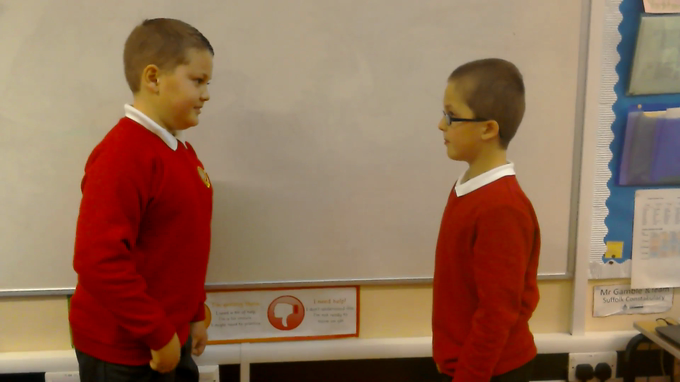 In Year 3, the language focus is on acquiring good pronunciation as well as learning useful memorisation strategies so that children can build up the confidence to deliver a short role play in front of an audience. 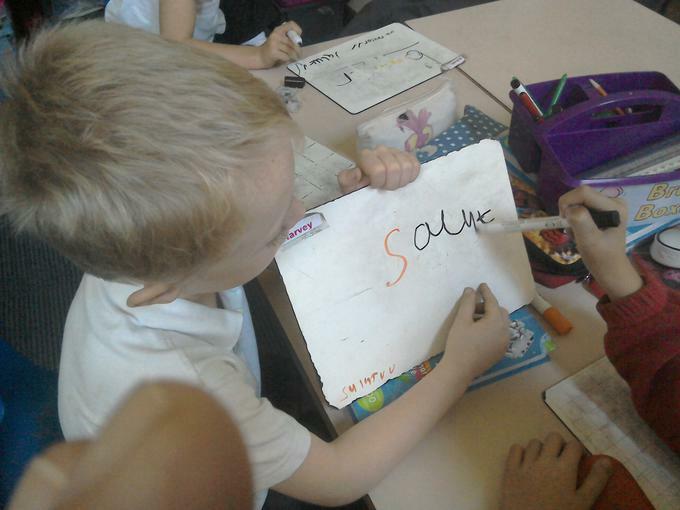 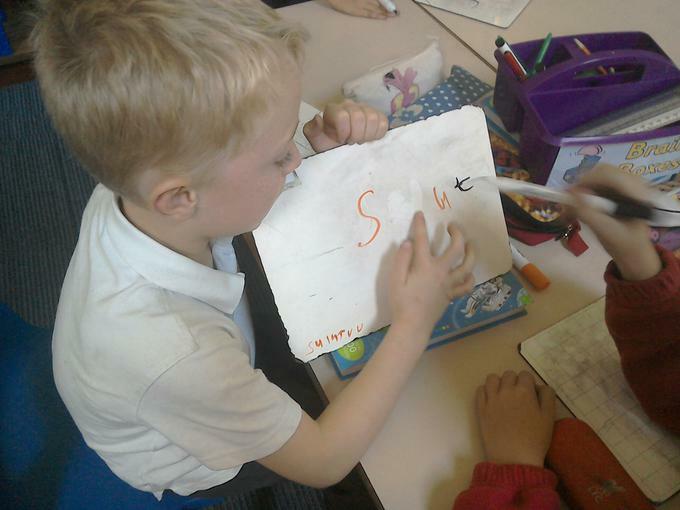 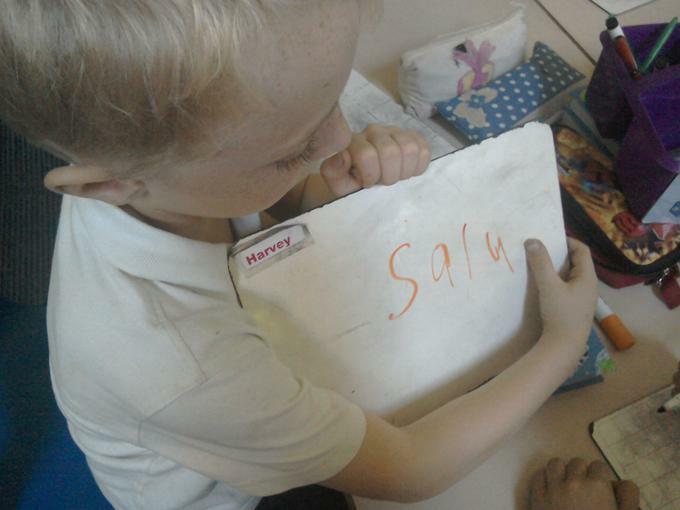 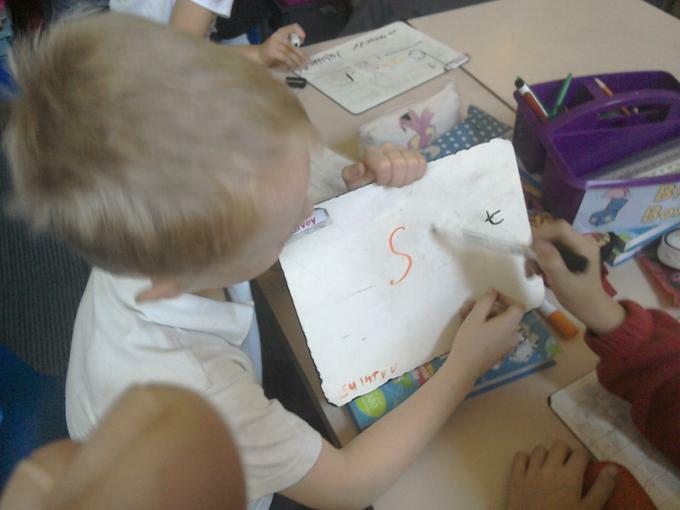 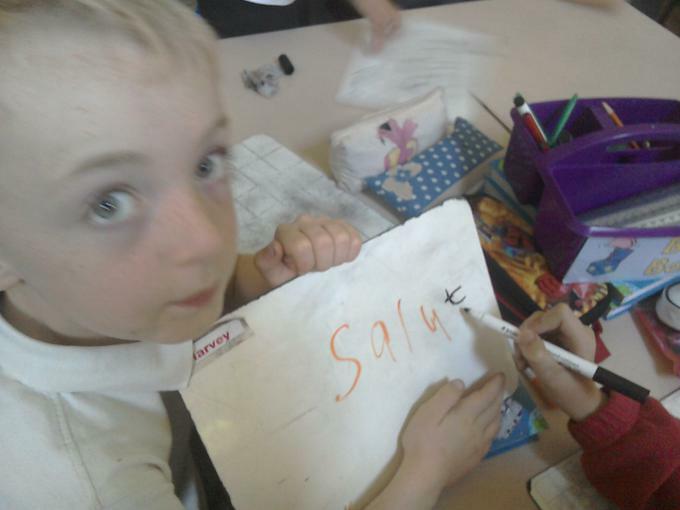 Pupils are also shown fun techniques to learn the spelling of simple words in the target language. 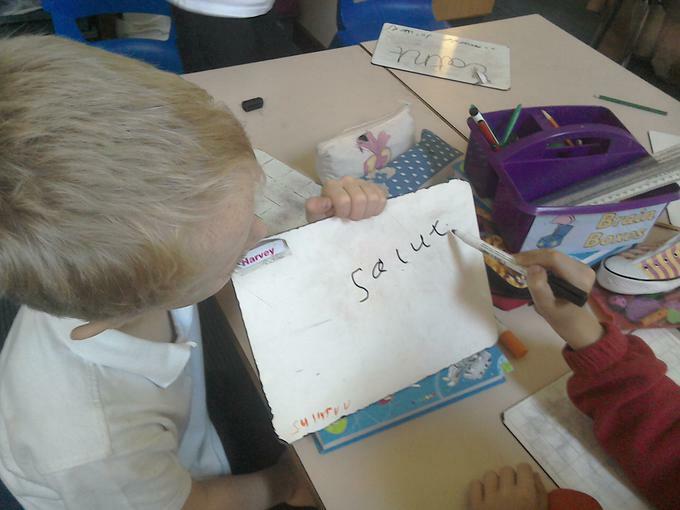 as well as encouraged to use the vocabulary they learn in a creative way. 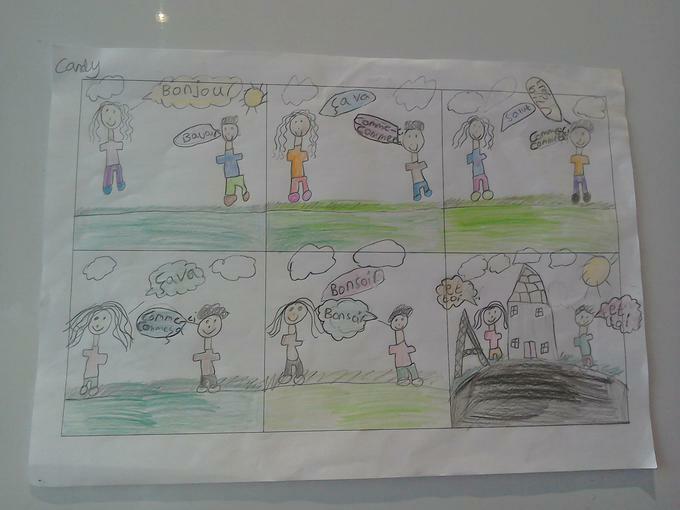 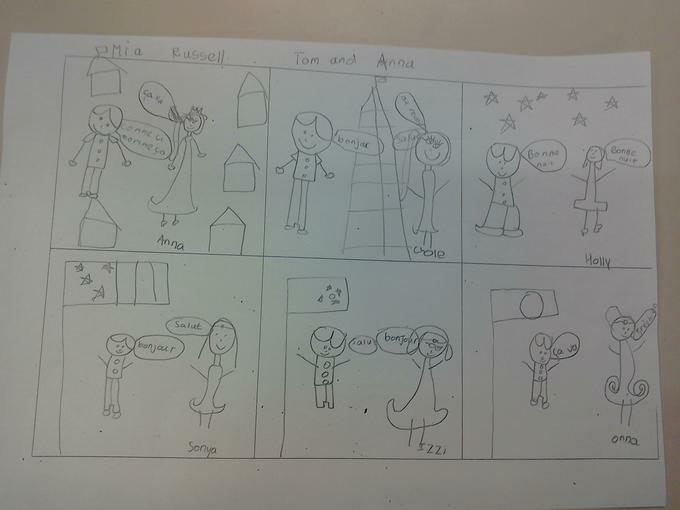 From the onset, students are made aware of the importance of gender and number - singular and plural - in French. 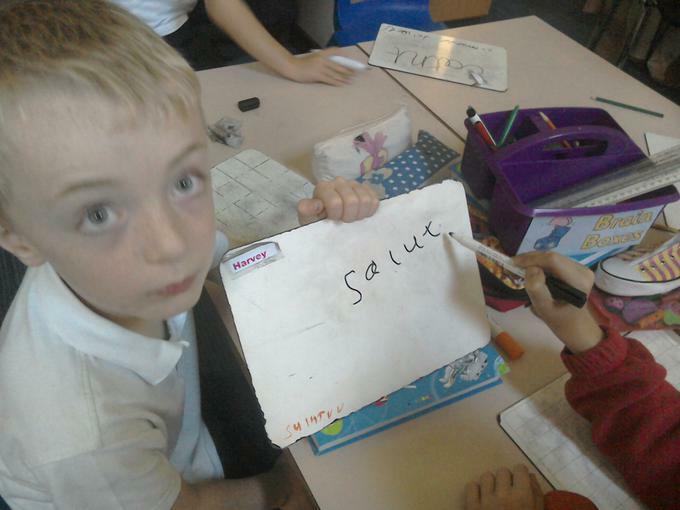 In Year 4, pupils are taught a range of ways to memorise whether nouns are masculine, feminine or plural. 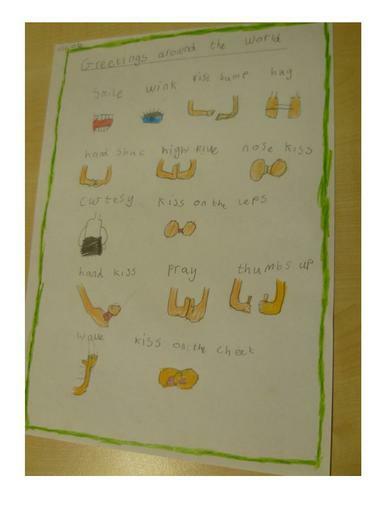 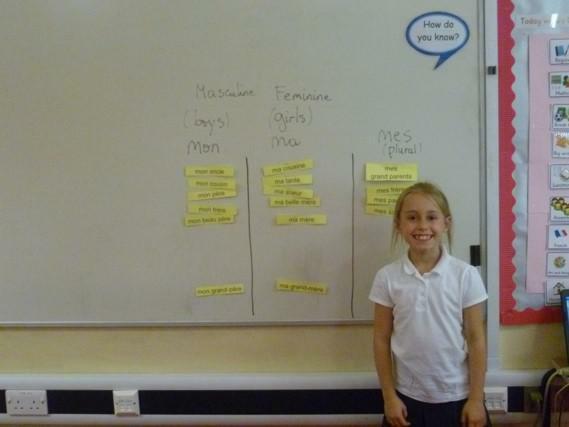 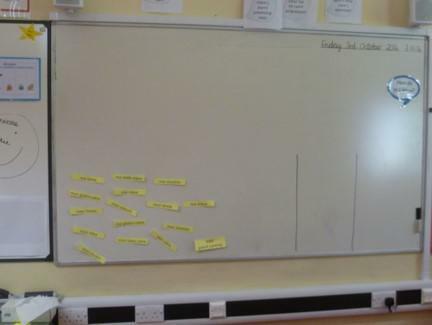 Physical locations - such as tables - are used to help pupils remember the gender of school items for example whereas parts of the body are introduced by splitting the body in half and introducing male and female words with the corresponding side. 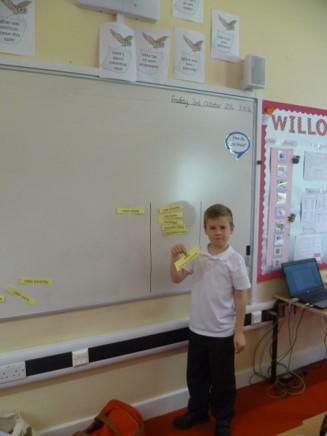 In Year 5 pupils are also taught that definite and indefinite articles as well as word endings provides clues as to genders. 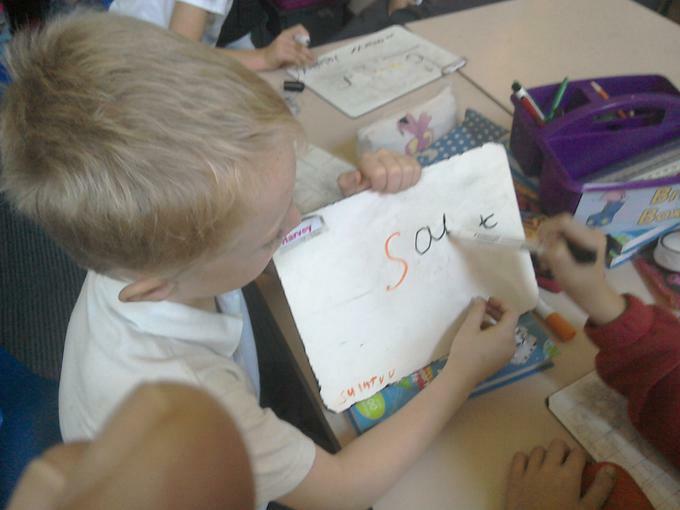 They are also shown how to use this knowledge to agree adjectives correctly. 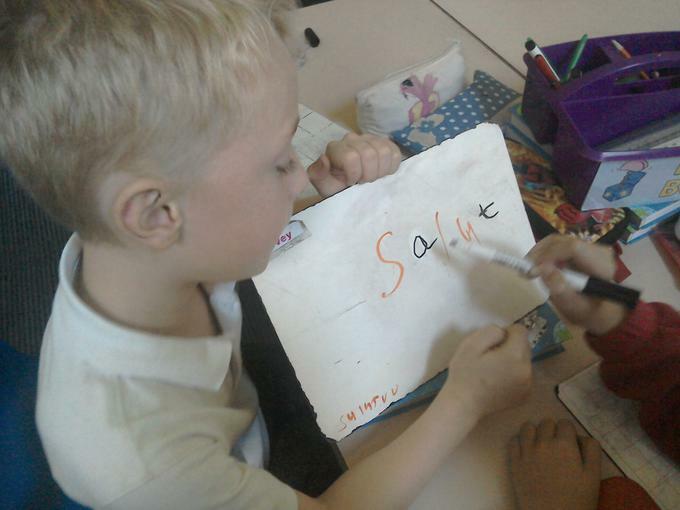 As the years progress, pupils build up their vocabulary range and grammatical expertise and are encouraged to write in extended sentences as well as urged to manipulate the language by using a dictionary. 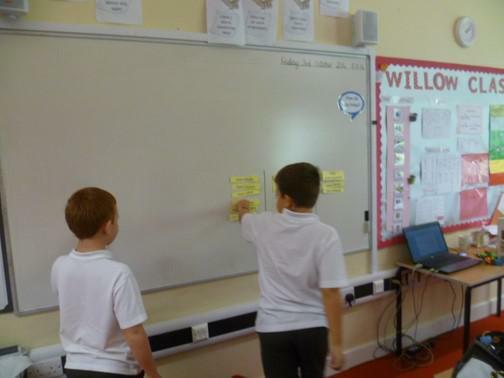 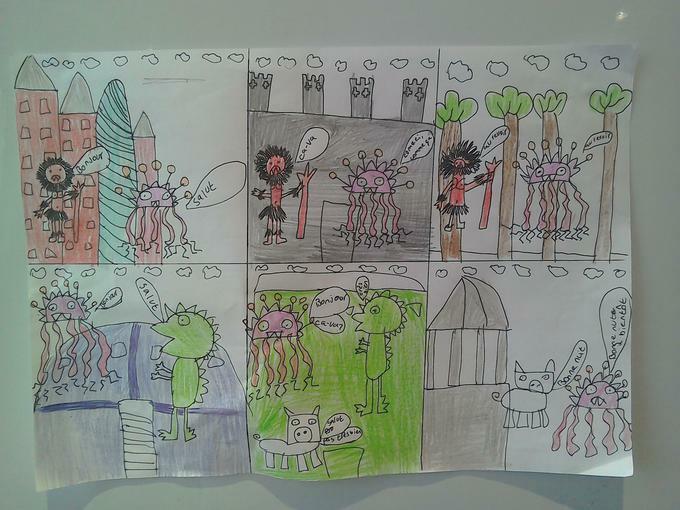 Furthermore, the teacher is currently experimenting with using Talk4Writing in French to make longer texts more accessible to pupils as well as encourage them to memorise texts as well as help them produce original stories in the target language. 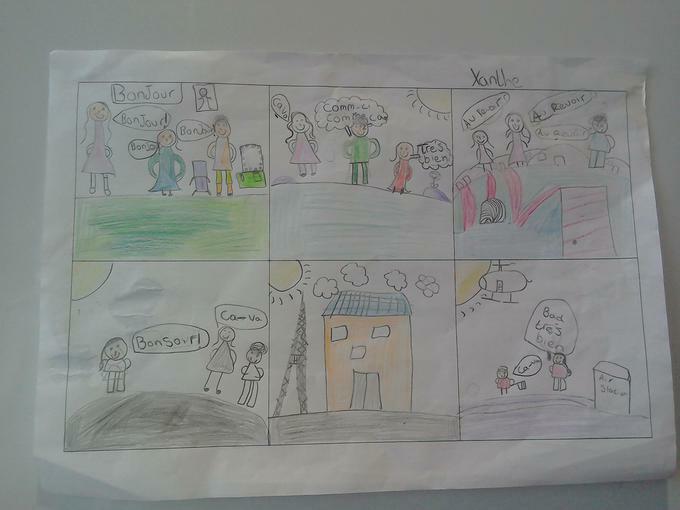 Learning about other cultures form an integral part of the French lessons. 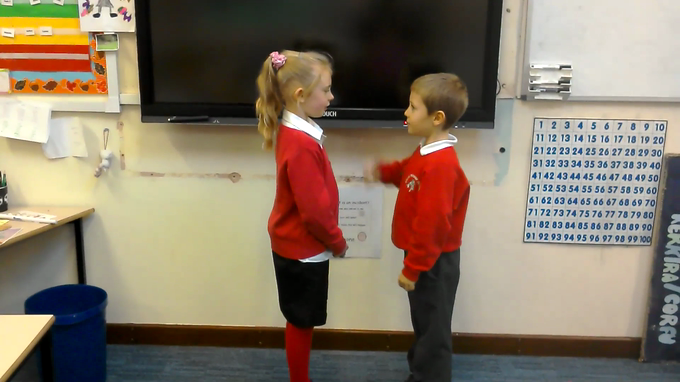 In Year 3 pupils have the opportunity to learn how to say Hello in various languages as well as learn the various gestures which pupils use to greet each other around the world. 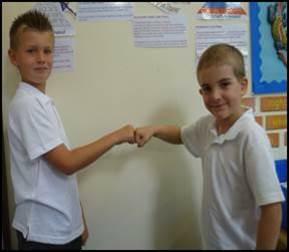 They are taught that it is important to know the social conventions when visiting a foreign country so that not to offend anyone. 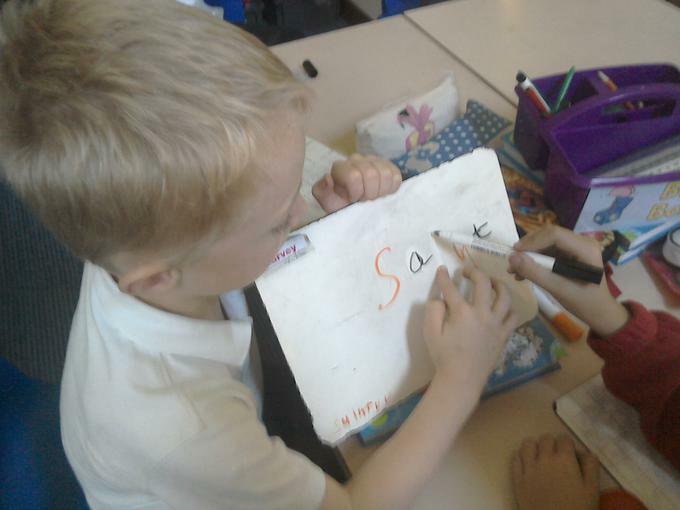 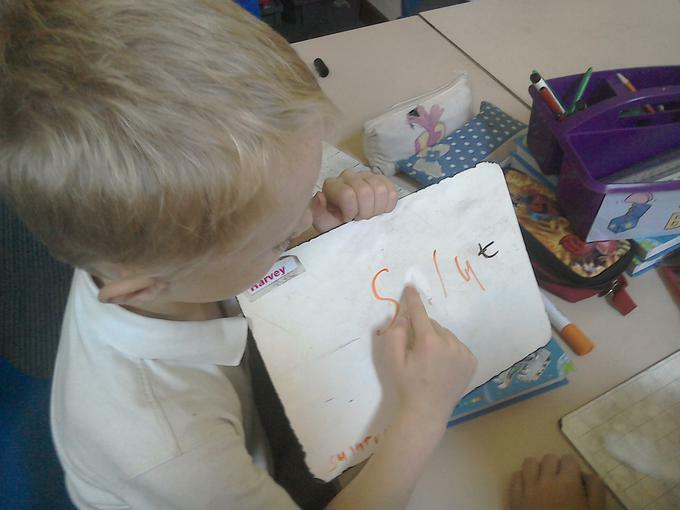 Uploaded by groveprimaryschool on 2016-05-06. 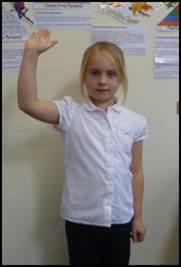 What gestures do people use to greet each other around the world? 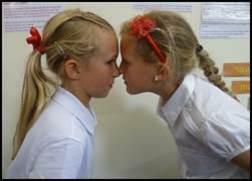 They are taught that it is important to know the social conventions when visiting a foreign country so that not to offend anyone. 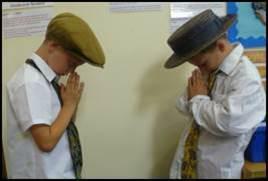 - talk about important festivals, special events and customs relating to Christmas, Ephiphany, Shrove Tuesday, April Fool's Day, Easter, French National Day, the Tour de France or Euro2016. 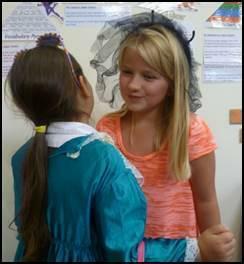 French is well supported by Governors who attend the Year 3 French for the Family event every year. 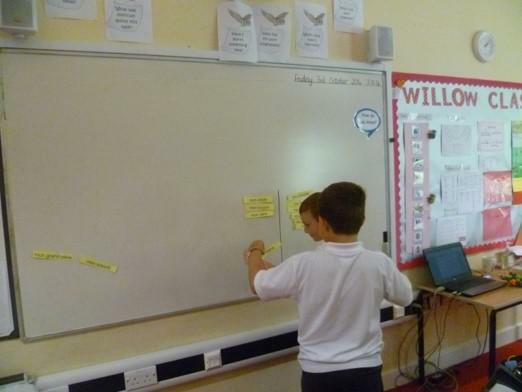 Furthermore, Mme Garnier, one of our Parent Governors whose two bilingual children frequent the school regularly comes to lessons to support our Year 4 and Year 6 children. 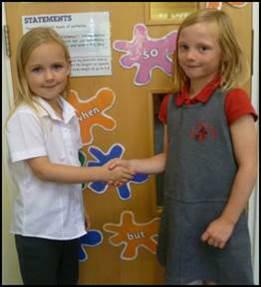 She is also involved in doing the Annual Subject Review and helps - with her children - run the newly-introduced EscarGroves; an after-school cultural club which is open to all the pupils but has been particularly popular with the Year 1 and 2 this year.